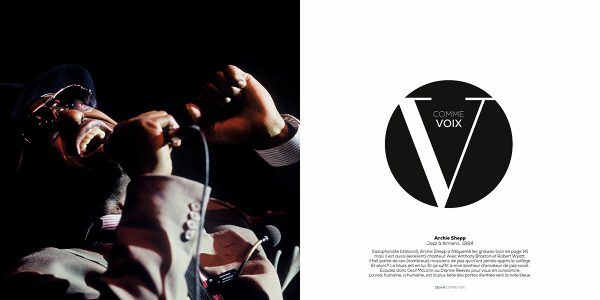 Archie Shepp, who is a saxophonist (first and foremost), spent time with the Gnawa musicians, but he is also an (excellent) singer. With Anthony Braxton and Robert Wyatt, he is among those (many) jazz musicians who never learnt music theory. So what ? The blues was in him. And that is enough to make me, a vocal jazz buff, happy. The human voice, is the most beautiful way into the blue note. So listen to Cecil McLorin and Dianne Reeves if you need convincing.